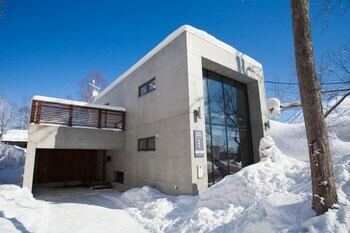 When you stay at this apartment in Kutchan, you'll be near ski lifts and 6 minutes by car from Niseko Mountain Resort Grand Hirafu. Featured amenities include multilingual staff, luggage storage, and laundry facilities. Free self parking is available onsite. With a stay at this vacation home in Kyoto, you'll be a 5-minute drive from Toji Temple and 9 minutes from Higashi Honganji Temple.